EzW2 2017 software is now available for non profit organizations to easily prepare, print, and mail W2 and W3 forms with just a few clicks. Details and demo version available at http://www.halfpricesoft.com. Nonprofit organizations can start printing W2 and W3 forms immediately with new ezW2 2017 software. Nonprofit organizations can start preparing for the upcoming 2018 tax season with the newest 2017 ezW2 software from Halfpricesoft.com. For only $39 per installation customers will have the ability to print on white paper and eliminate the expensive preprinted red forms. The new edition of ezW2 software can now paper print, pdf print, efile W2, W3, 1099-misc and 1096 forms for both employees and contractors. 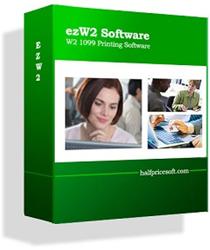 Customers can download ezW2 trial version before purchasing at http://www.halfpricesoft.com/w2-software-free-download.asp with no cost and no obligation. 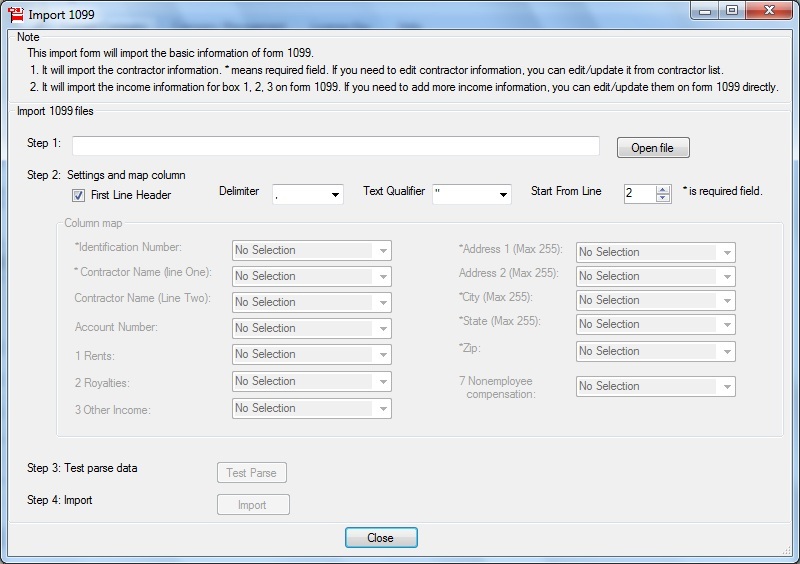 New customers can sample ezW2 version from Year 2007 version to current. White paper printing available and SSA approved. 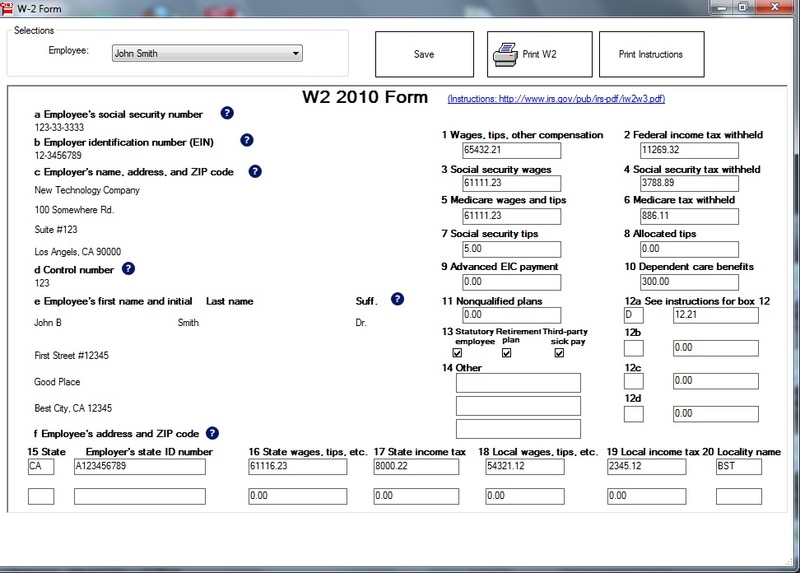 -This new white paper printing function can print all W2 forms (copy A, B, C, D, 1 and 2) and W3 on white paper. The black and white substitute forms of W2 Copy A and W3 are SSA-approved. So no pre-printed forms are needed for SSA copies and recipient copies. 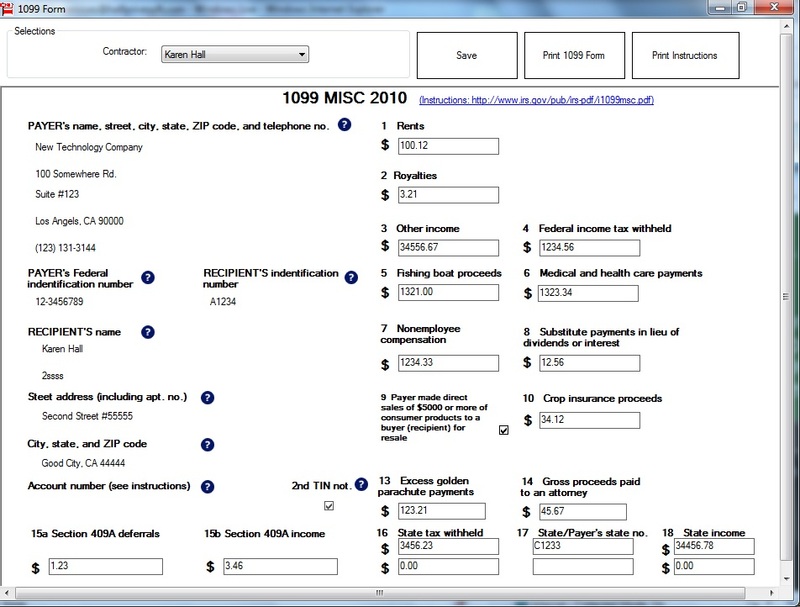 -EzW2 software can print 1099-misc recipient copies on white paper. Since IRS does not certify the substitute forms right now, ezW2 will fill data on the red-ink forms for 1099 MISC copy A and 1096. PDF printing and efiling is included in the advanced version. -EzW2 can print W2 and 1099 recipient copies into digital PDF files and customers can email forms easily. 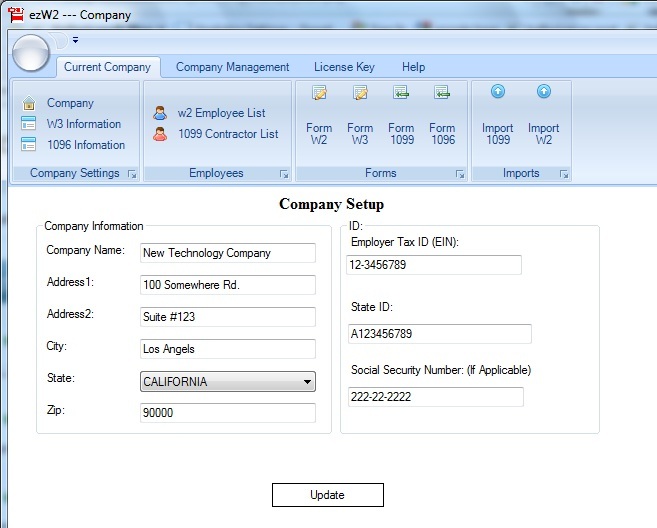 -EzW2 can generate efile documents that customers can upload to SSA and IRS sites. Designed with simplicity in mind, ezW2 is easy, flexible and reliable. Halfpricesoft.com development team is confident that this tax software is less expensive than most on the market. New customers who have only basic computer skills and little accounting know-how can run this software easily. EzW2 is compatible with Windows 10 and 8.1. It can also be run on Vista, 7 and 8 systems. No internet connection is needed to run this W2 application. Now even the smallest of businesses can benefit from this easy to use W2 filing software. 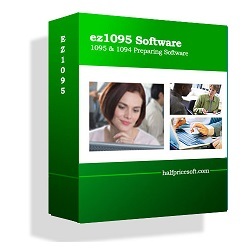 Other tax software from Halfpricesoft.com includes ez1099 and ezW2Correction. Founded in 2003, Halfpricesoft.com has established itself as a leader in meeting and exceeding the software requirements of small businesses around the world. Offering payroll software, employee attendance tracking software, accounting software, check writing/printing software, W2 software, 1099 software and ezACH deposit software. It continues to grow in the philosophy that small business owners deserve affordable, user friendly, and totally risk-free software.